아시아 최초 할랄 인증(ESMA) 획득! CH Harmony has 22 certified HALAL ESMA cosmetics ! CHOBS 22종에 대해 아랍에미리트(UAE)의 할랄(ESMA) 인증을 획득했습니다. 할랄 인증은 ‘허락된 것’을 뜻하는 아랍어로 무슬림이 먹거나 사용할 수 있도록 이슬람 율법에 따라 도살 · 처리 · 가공된 식품에만 부여되는 인증 마크입니다. 할랄 인증을 취득함으로써 중동 지역에의 수출과 현지 시장에서 소비자 접근성이 용이하며 할랄 인증은 식품 뿐만이 아니라 의약품, 화장품까지 그 엄격한 기준을 준수한 상품만이 해당 인증을 획득하게 됩니다. 할랄인증은 그 심사기괸에 따라 한국이슬람중앙회 인증, 말레이시아 JAKIM인증, 미국 IFANCA, 아랍에미레이트 ESMA인증 등이 있으며, 그 중 CHOBS 22종은 아랍에미레이트 ESMA인증을 획득하여 COSMOS-BDIH, Vegan에 이어 그 성분과 품질에 대해 더욱 신뢰성을 확보할 수 있게 되었습니다. CH Harmony Co., Ltd., Korean leading Natural · Organic cosmetics company, has achieved certification to HALAL with UAE ESMA for 22 CHOBS certified products. The term “Halal’’ means permitted or lawful in Islam, Halal Certification is a recognition given to different products that are permitted to use according to the Islamic law. 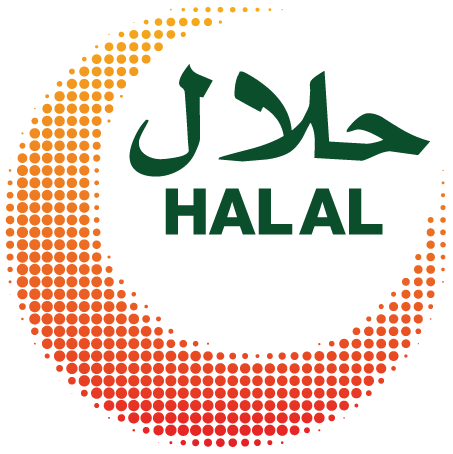 By acquiring the HALAL certification, it is suitable to export to the Middle East and reach consumers into the local market. Only certain products that meet strict HALAL standards, such as medicines, cosmetics and groceries can acquire the HALAL certification. Halal certification is accredited by ESMA certification in the United Arab Emirates, Korea Islamic Federation, JAKIM in Malaysia and IFANCA in USA. CHOBS acquired HALAL certification of ESMA UAE for 22 certified products. Thus, It would improve the product reliability with not only COSMOS-BDIH, Vegan but also Halal.